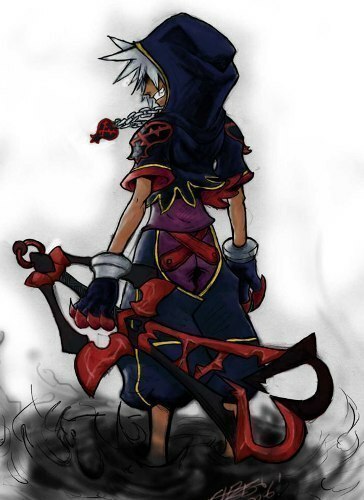 ultimate anti sora. . Wallpaper and background images in the Kingdom Hearts club tagged: sora. You do realize there are like, three of this picture uploaded here, right? anti sora is so coool! it's like he's evil. or he is.